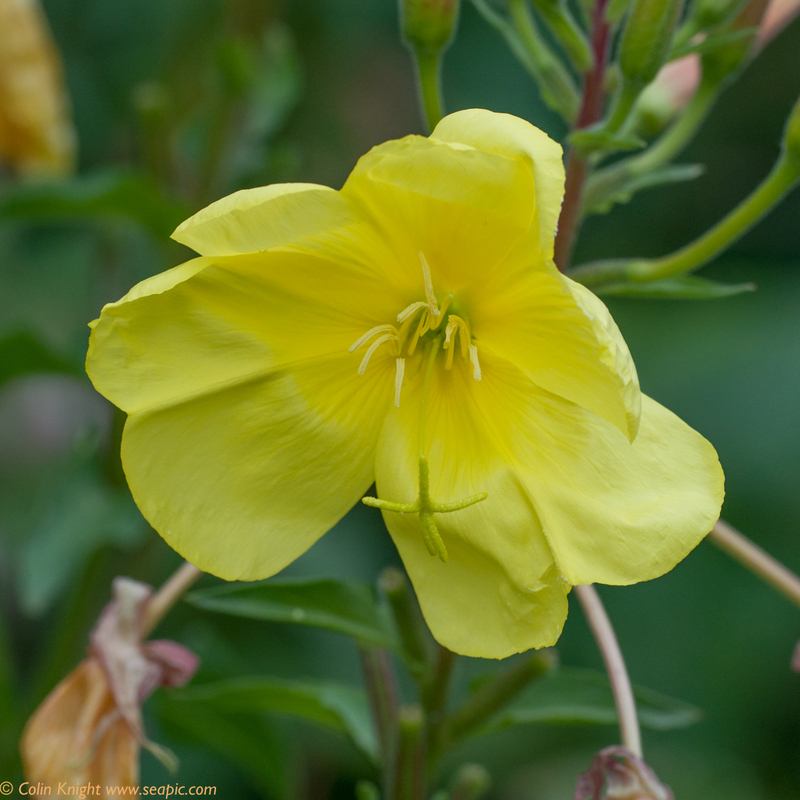 The past two days I have been dodging the cloud bursts. 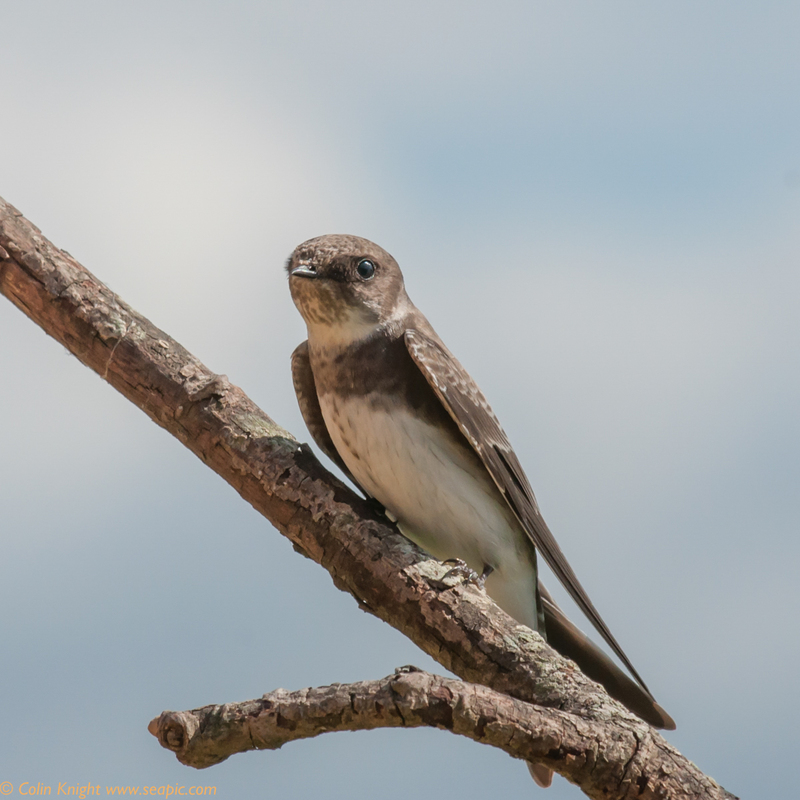 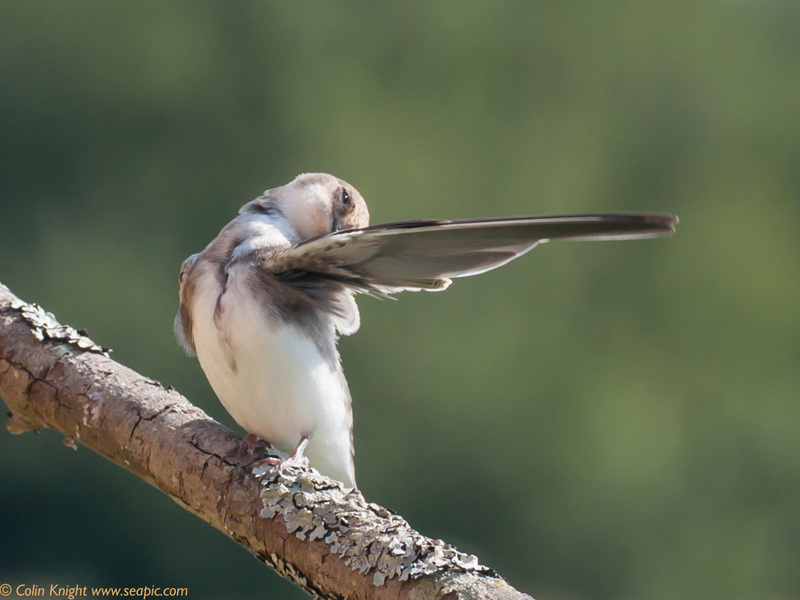 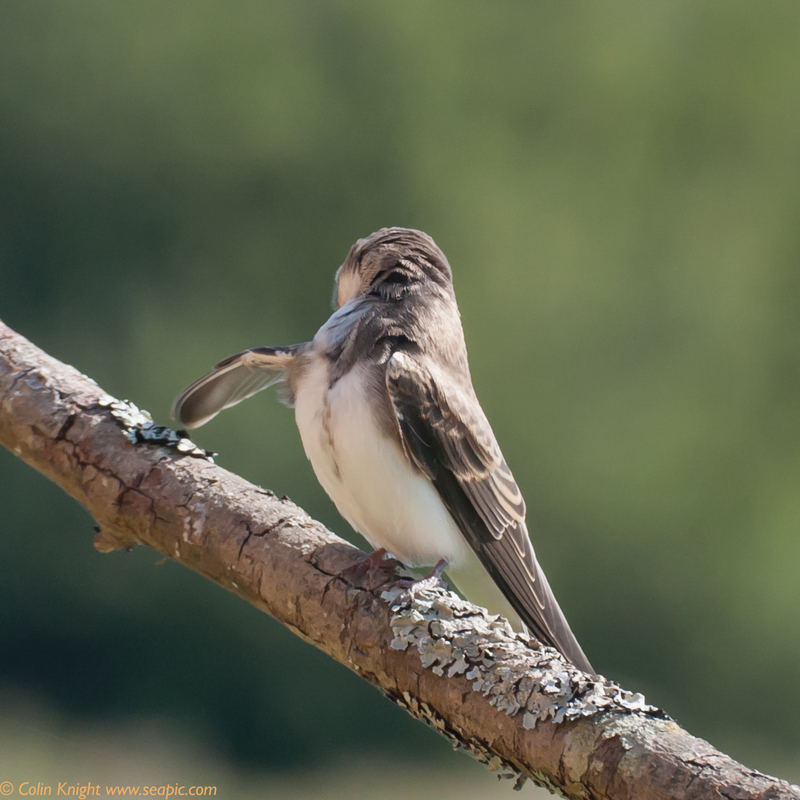 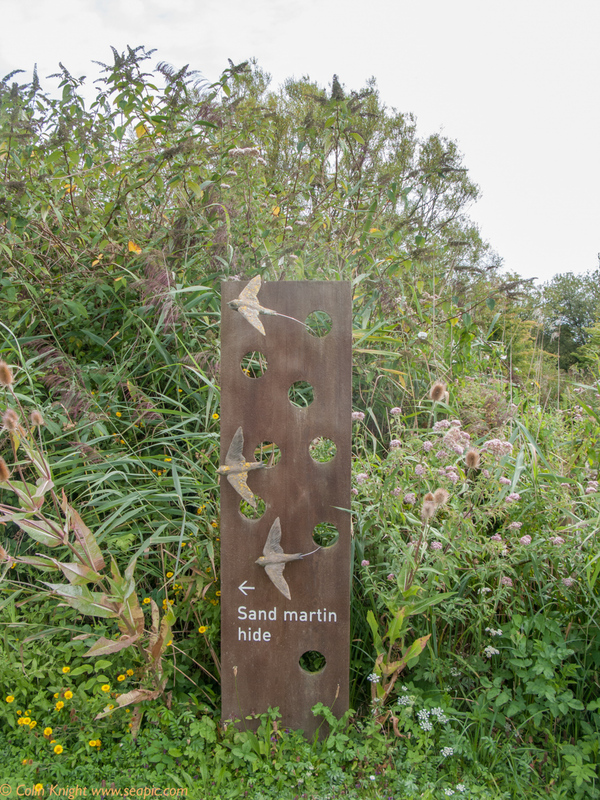 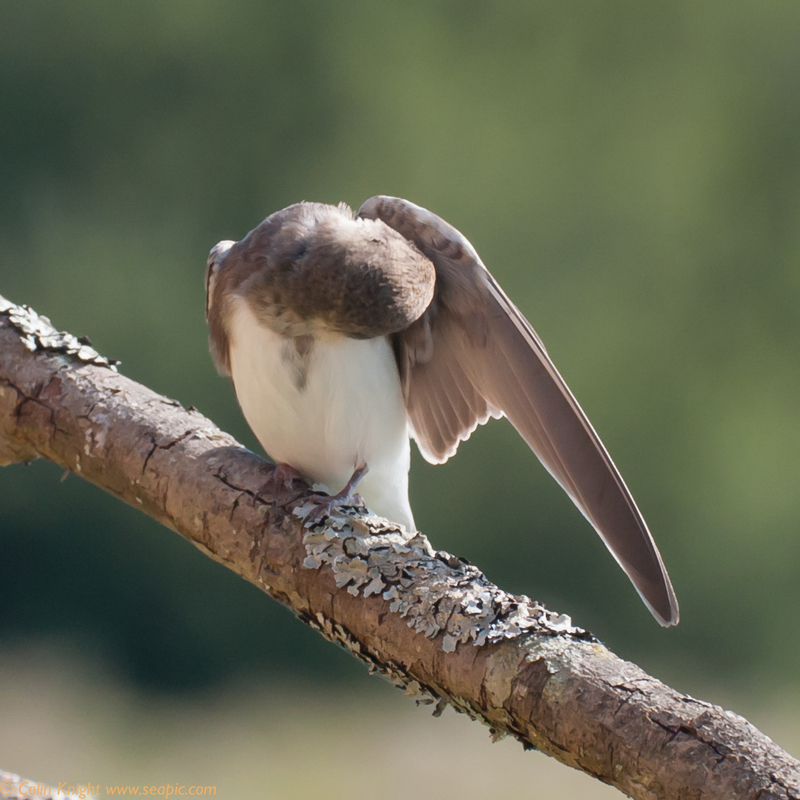 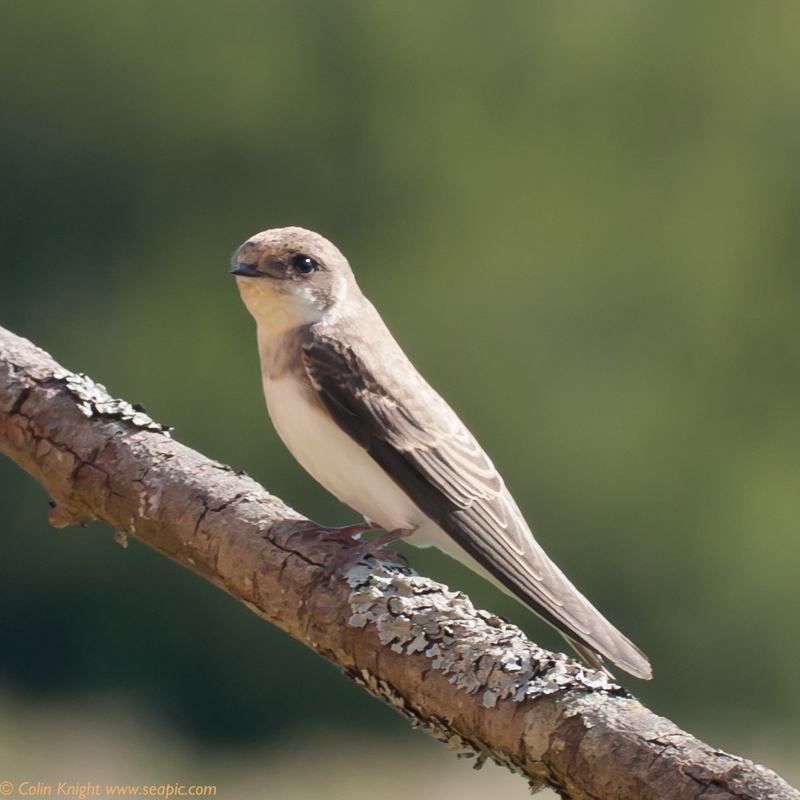 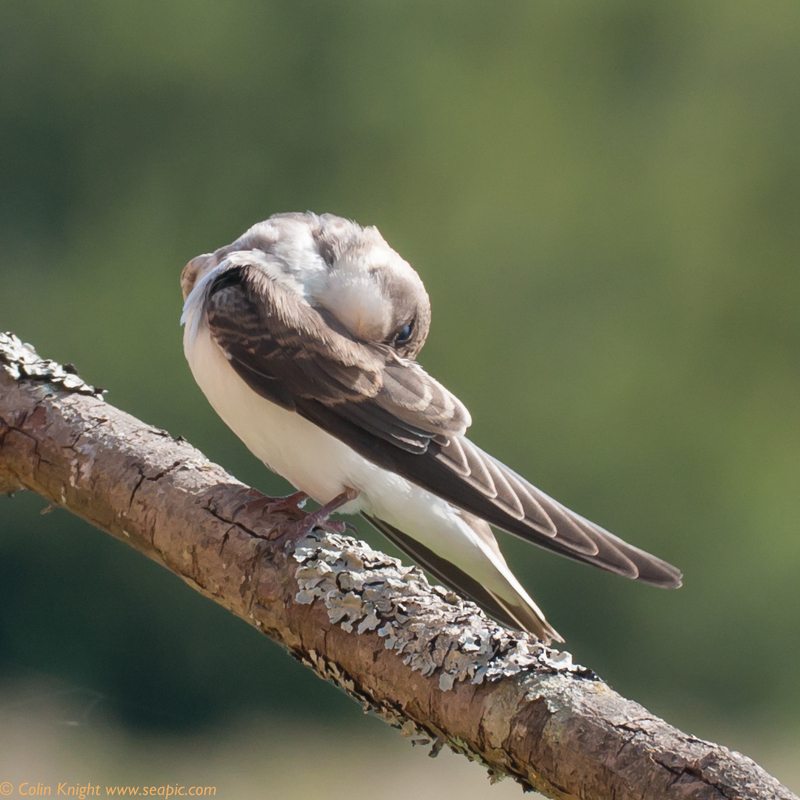 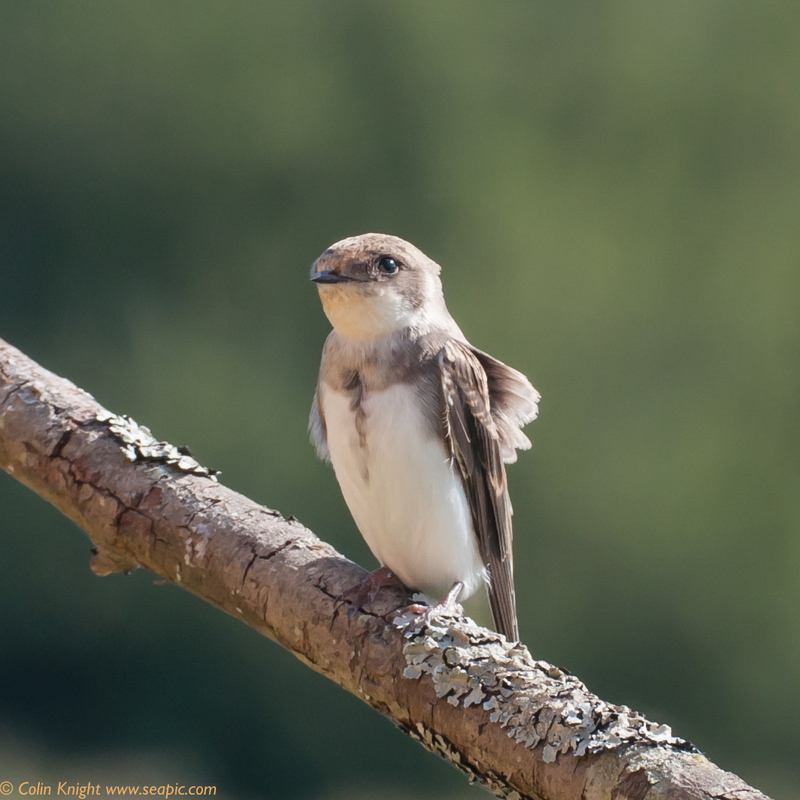 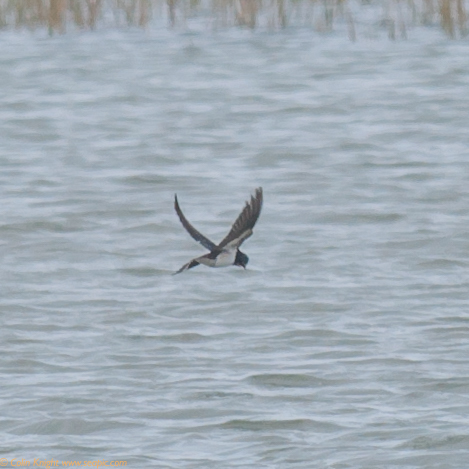 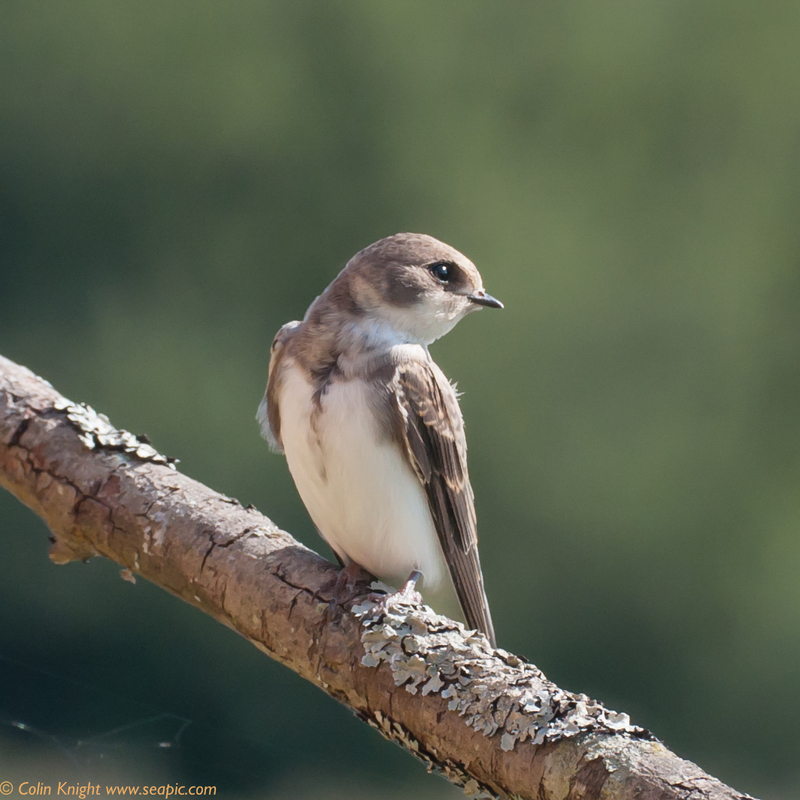 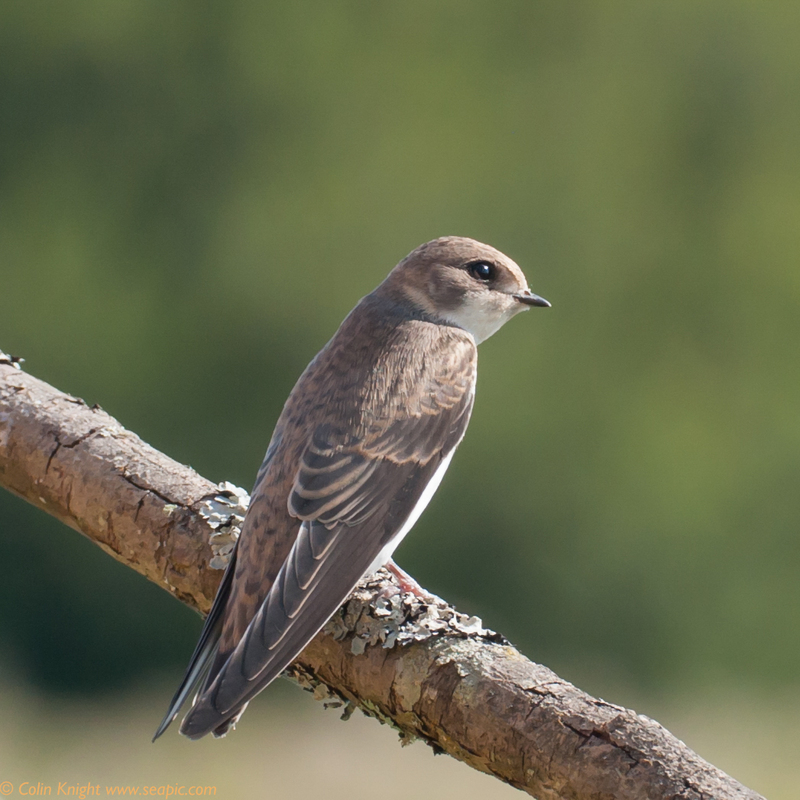 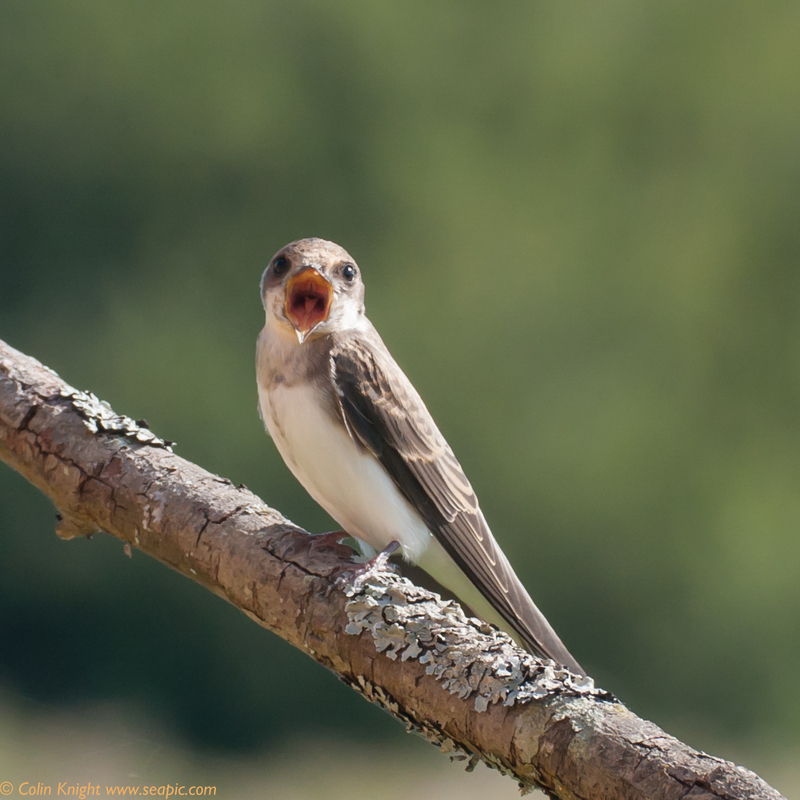 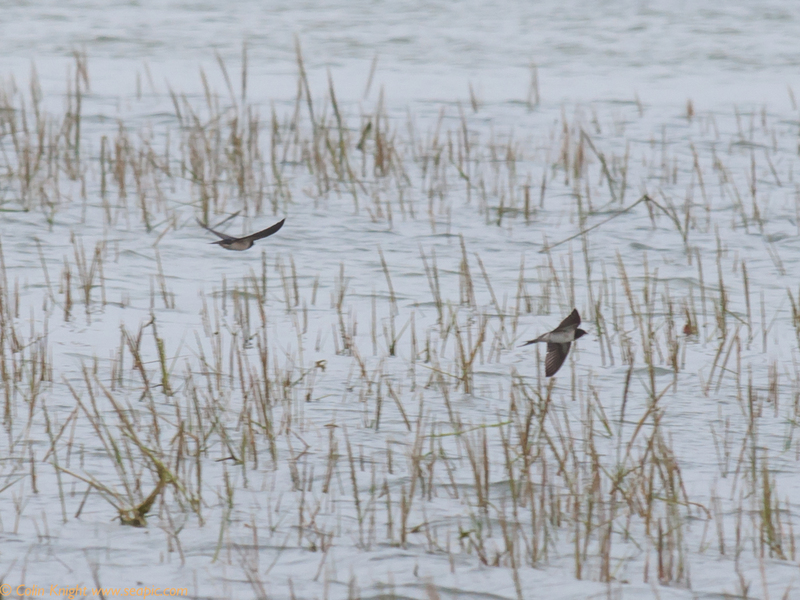 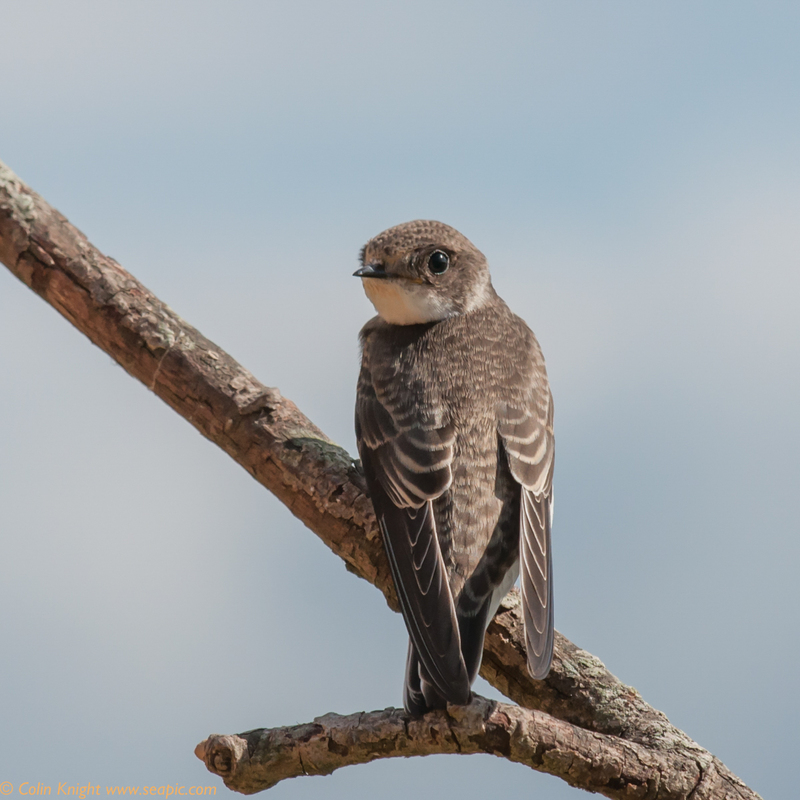 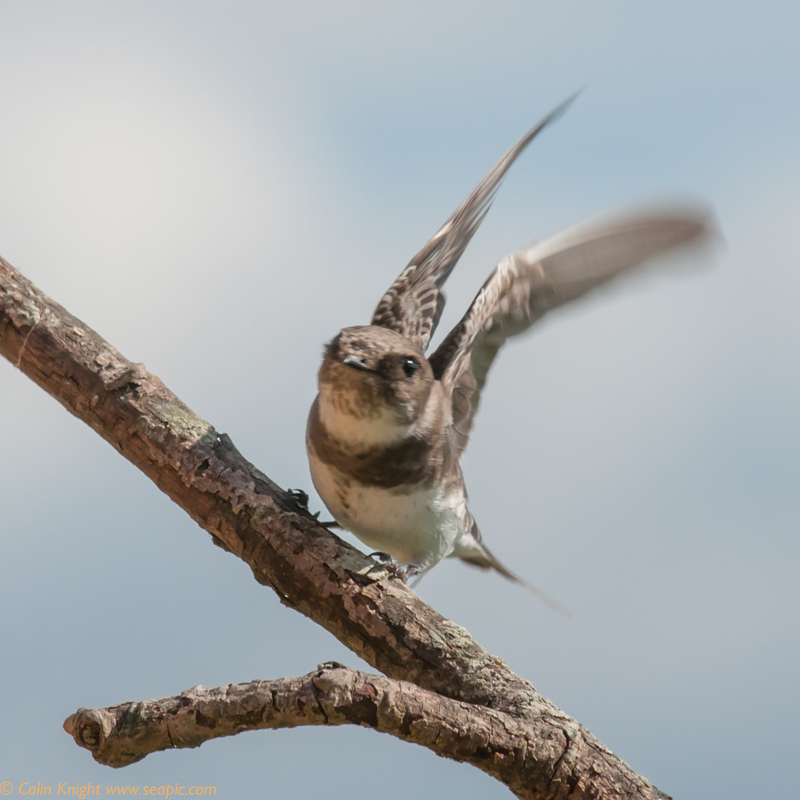 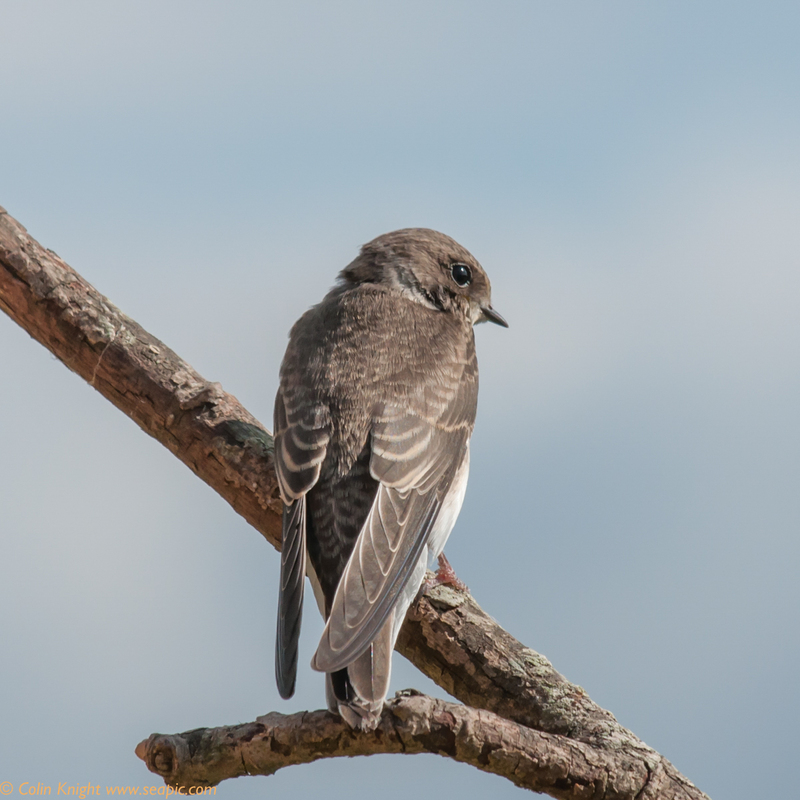 I visited the Sand Martin hide at Arundel WWT on Tuesday. 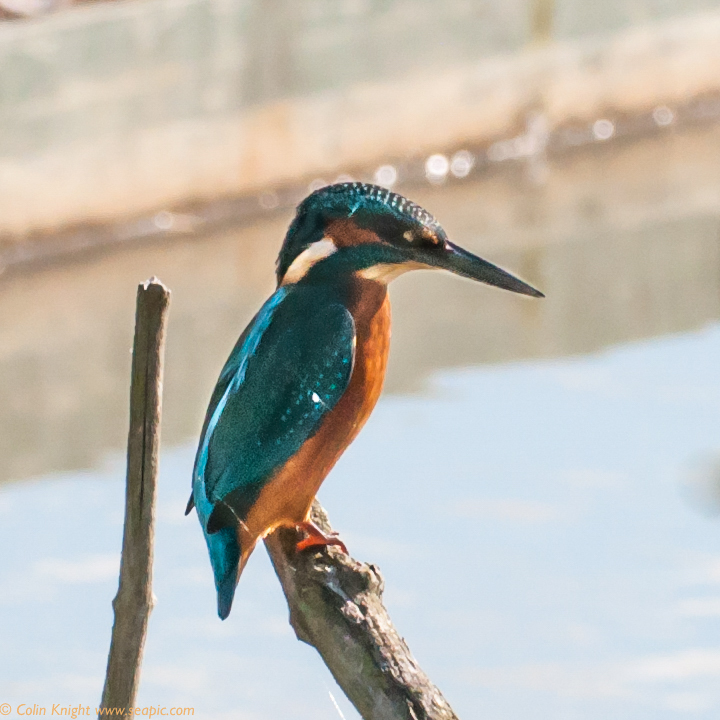 As soon as I arrived the kingfisher landed on a low post in front of the hide, saw me move, then flew off. 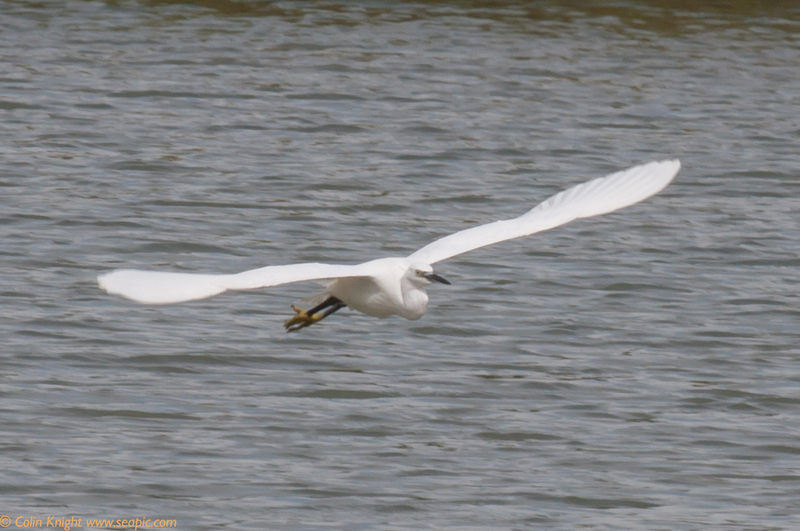 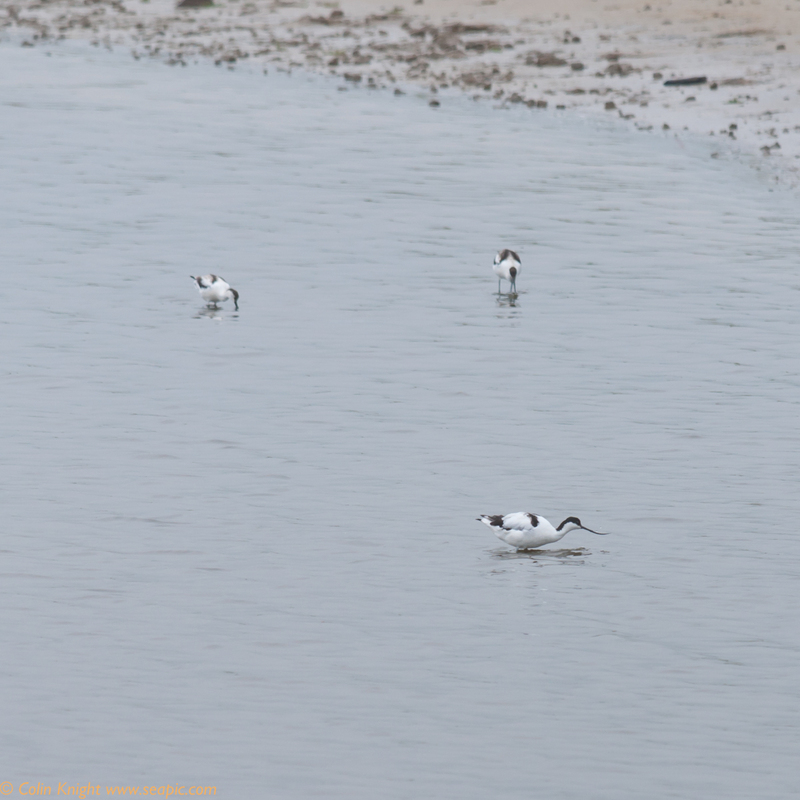 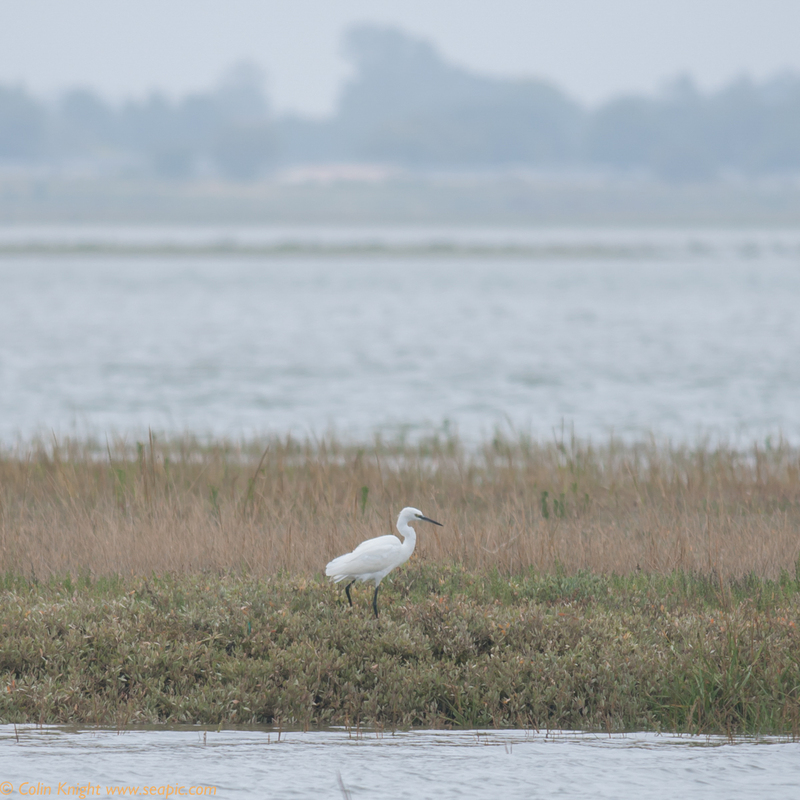 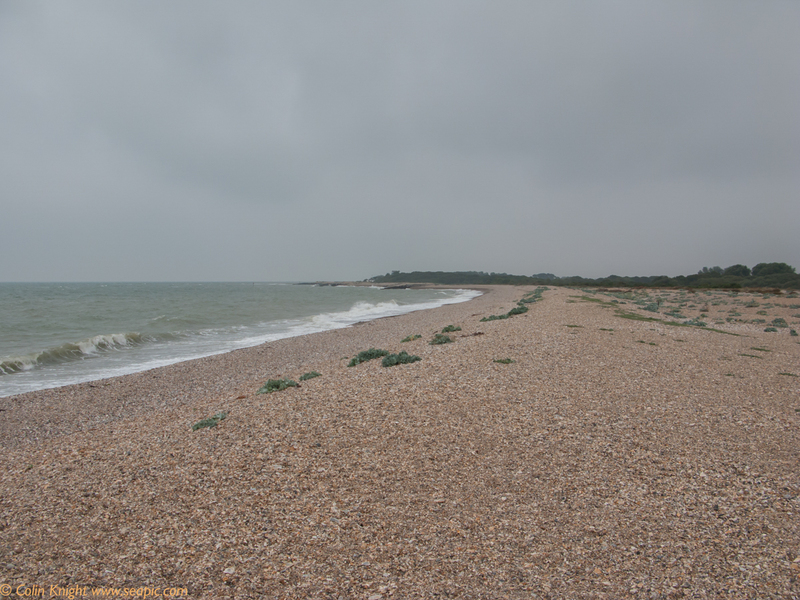 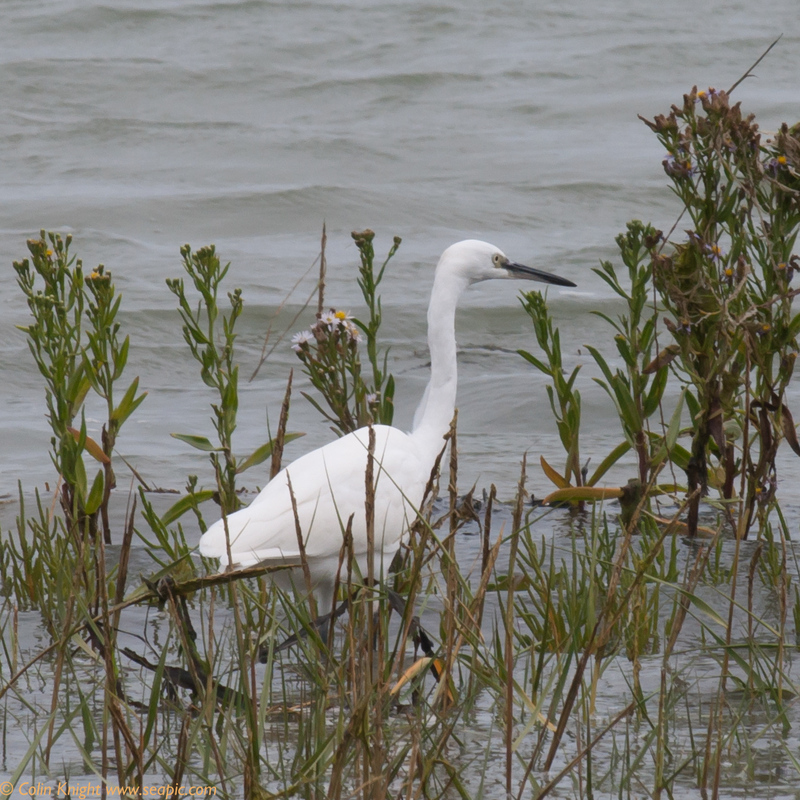 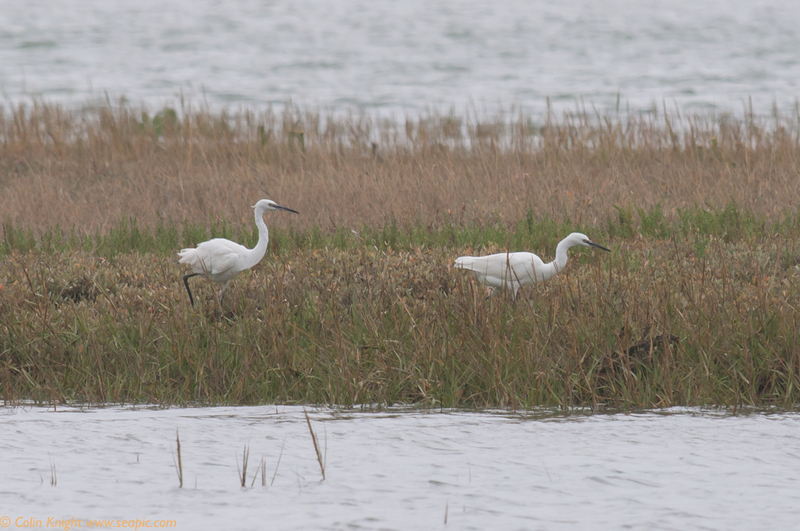 Yesterday I visited Pagham Harbour at Church Norton and the RSPB area. 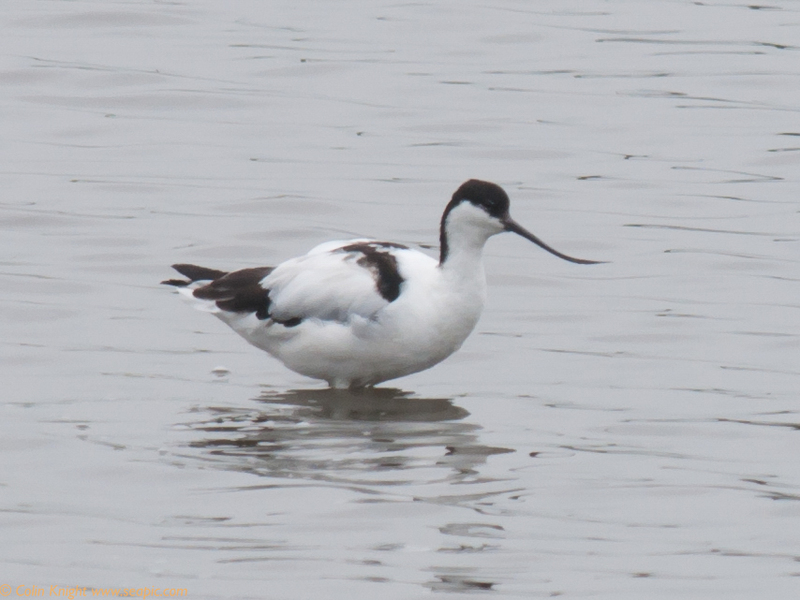 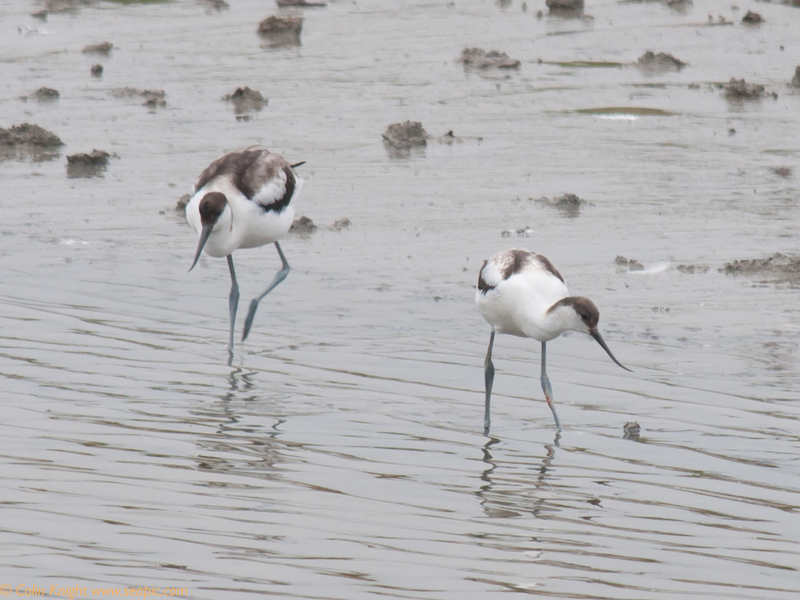 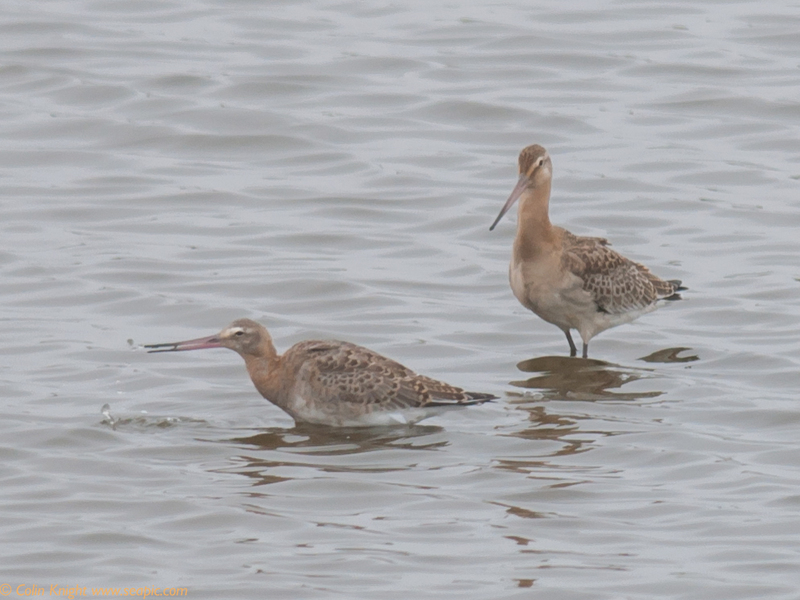 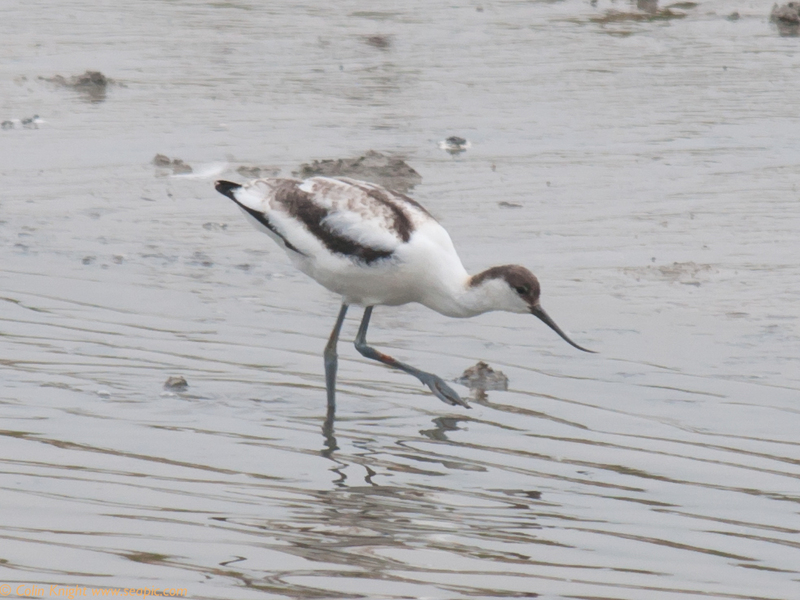 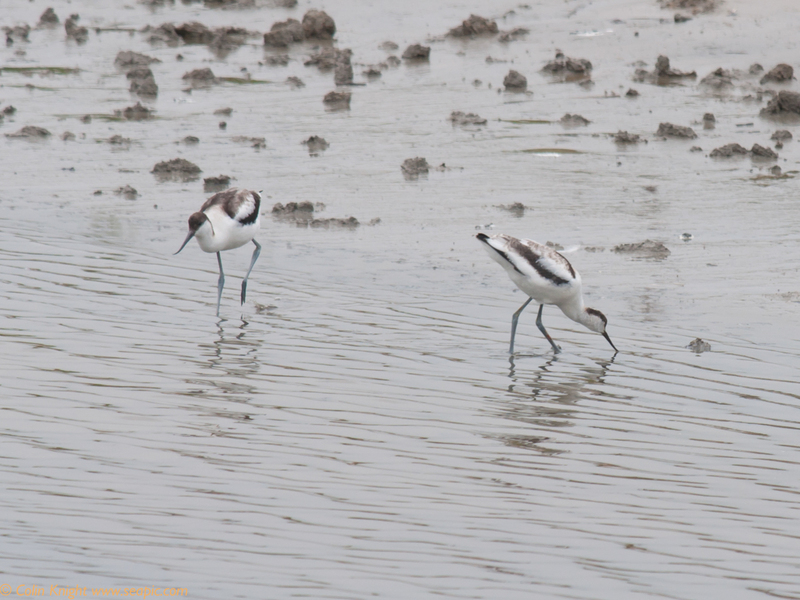 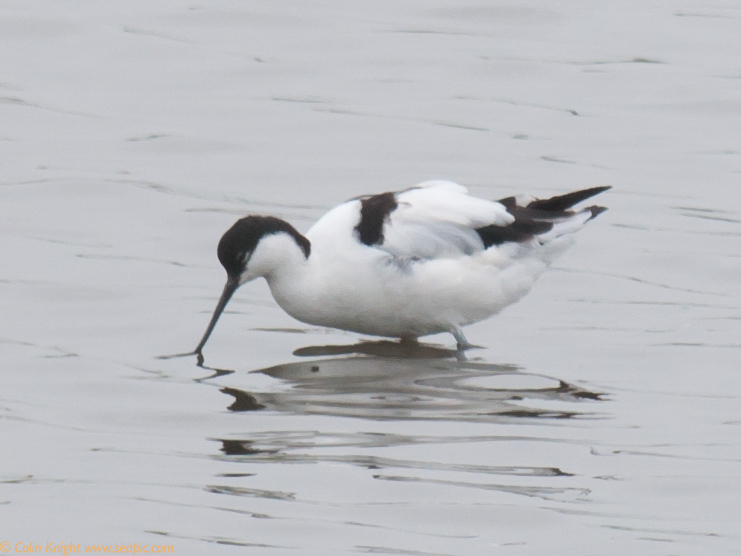 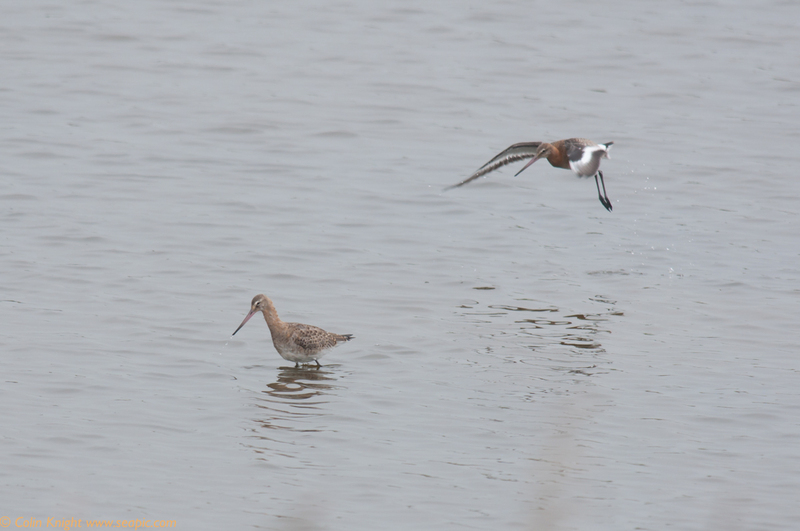 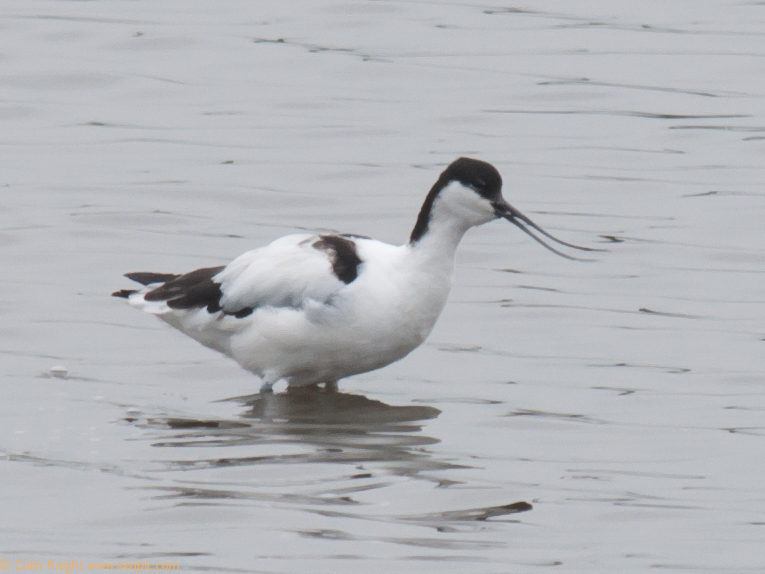 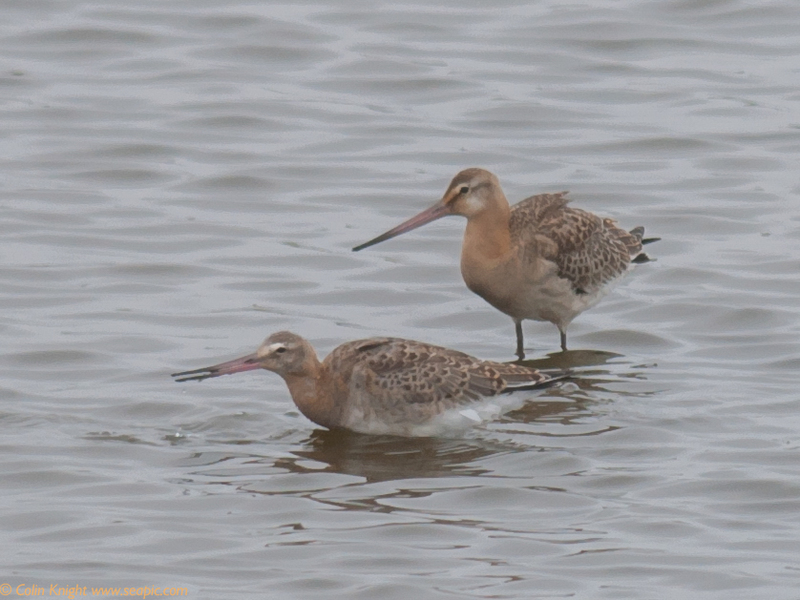 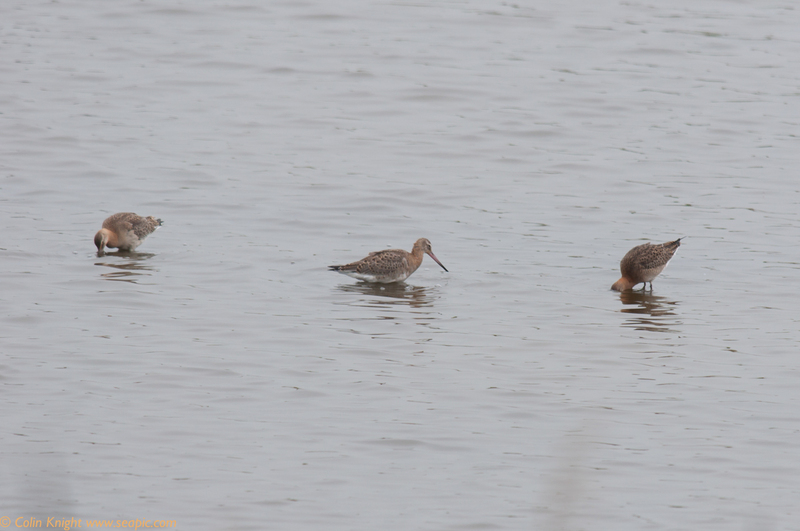 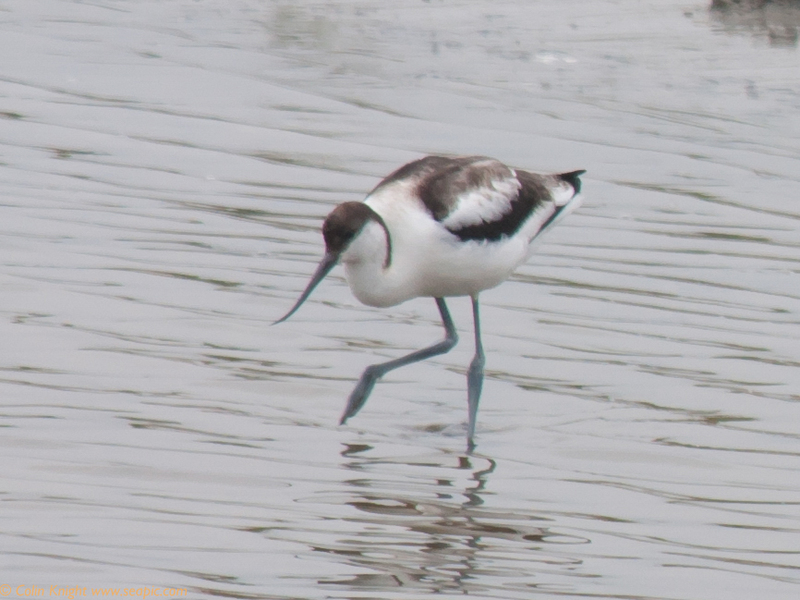 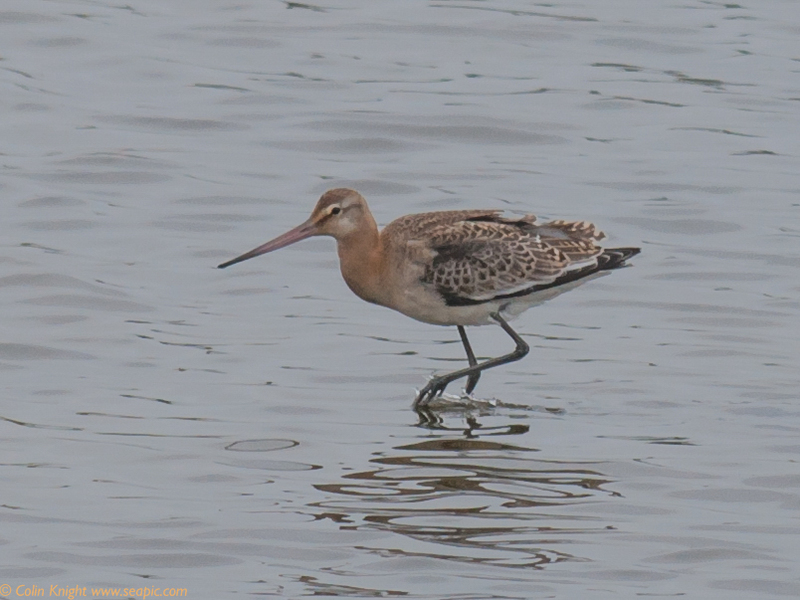 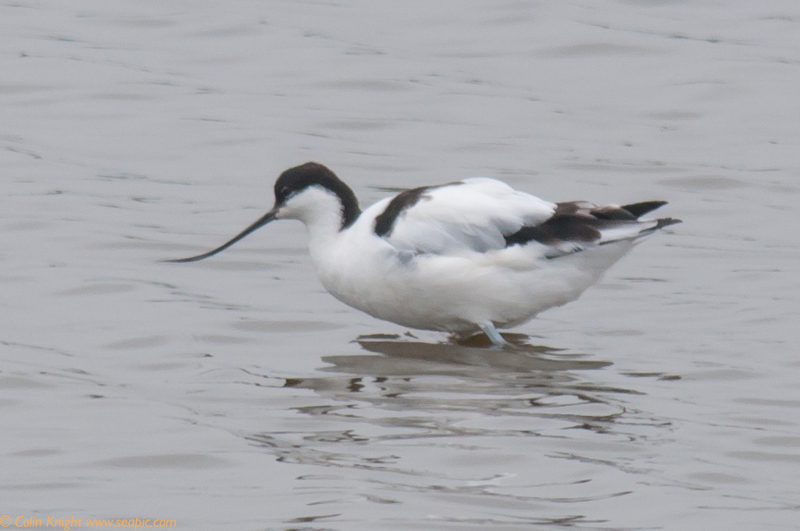 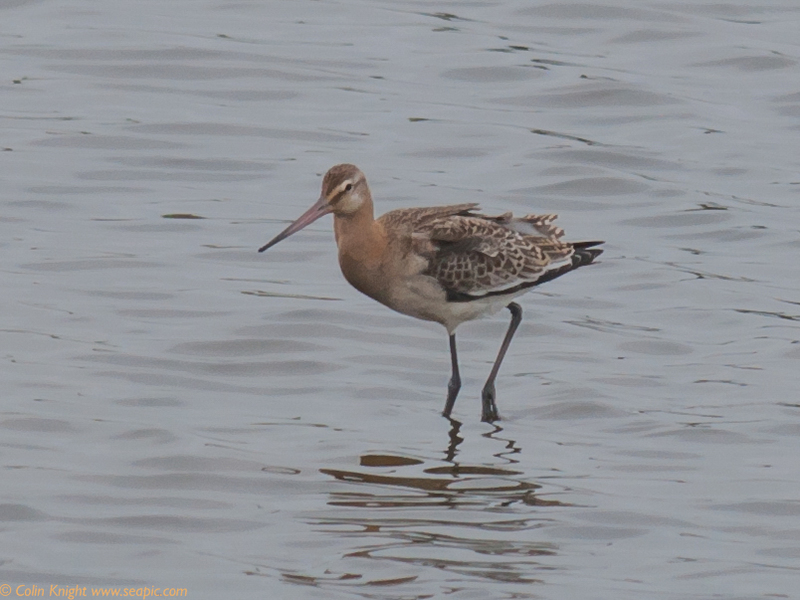 The Sidlesham Ferry Pool had Avocets and Black-tailed Godwits which came close to the road. 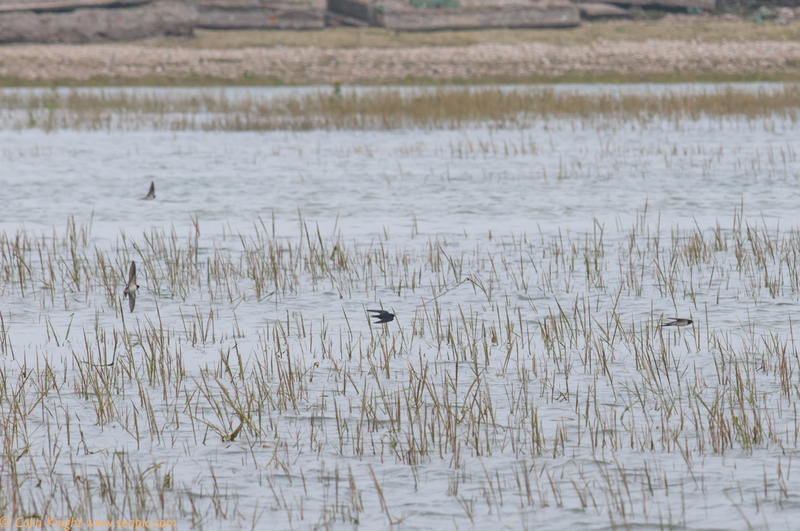 Swallows were feeding over the harbour water and a large flock of cormorants were grouped on the distant sand. 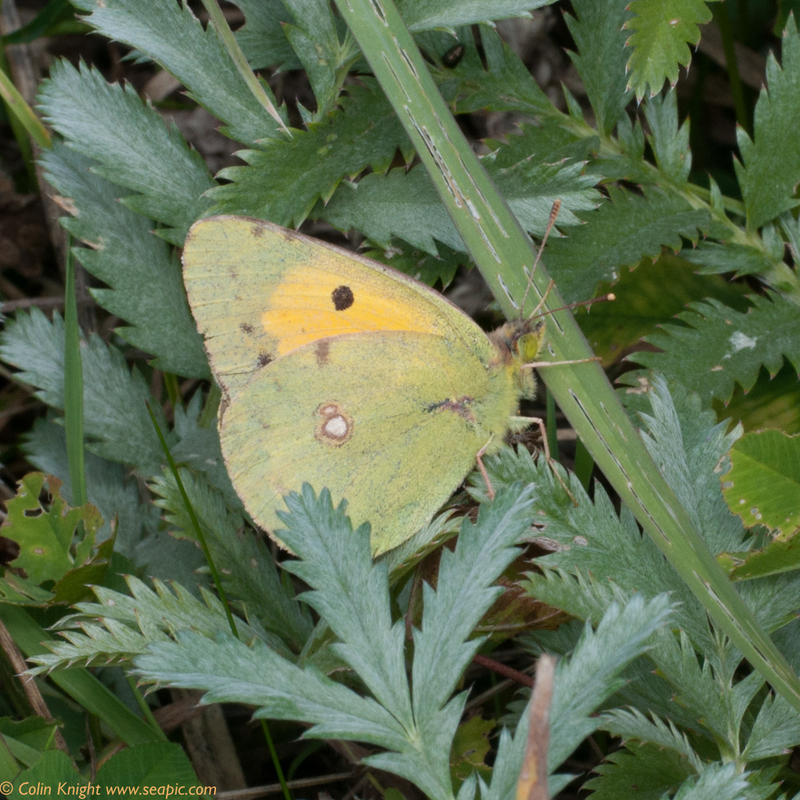 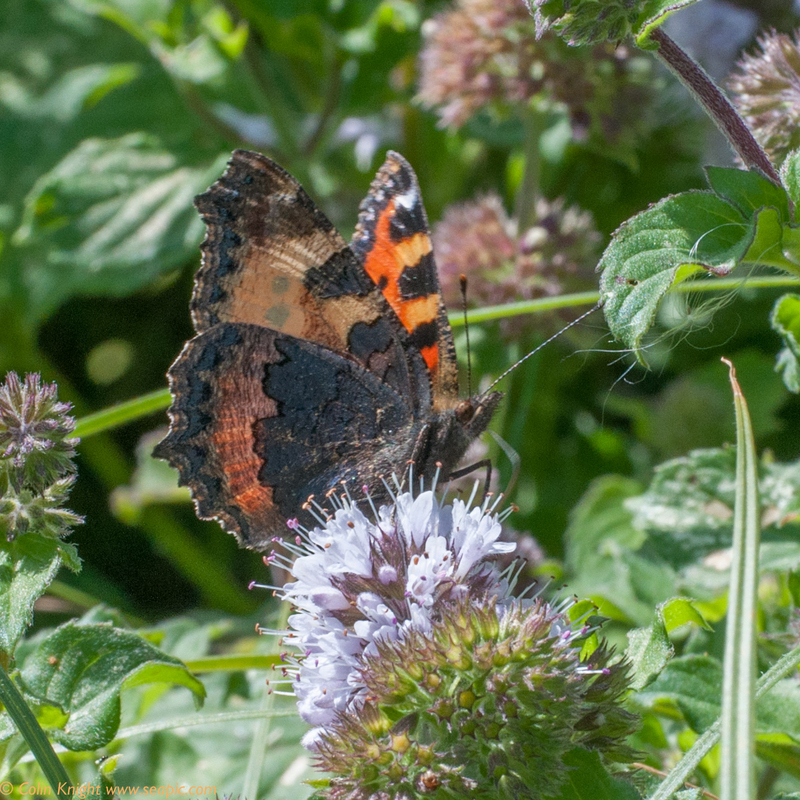 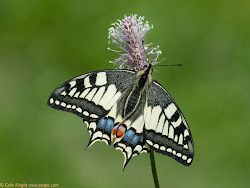 On Thursday I did a butterfly survey for Arundel WWT as part of their bioblitz: Green-veined White 1, Meadow Brown 10, Red Admiral 2, Small White 1, Small Tortoiseshell 1, Speckled Wood 14, Clouded Yellow 1, Common Blue 8. 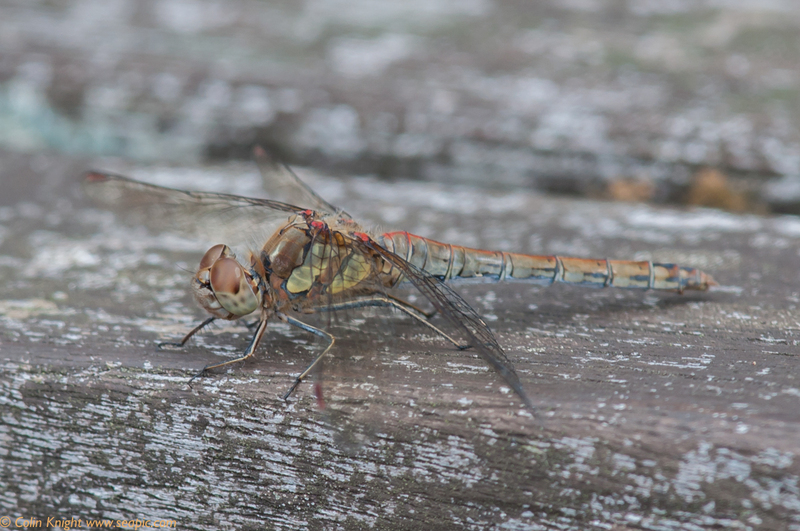 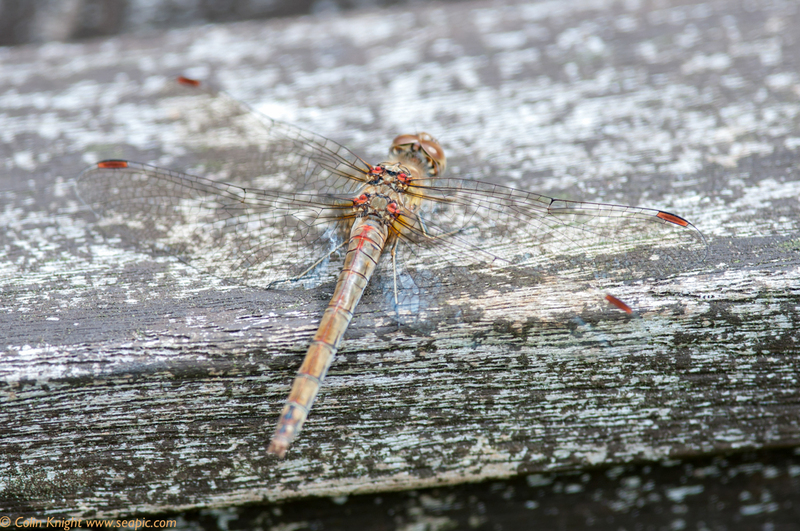 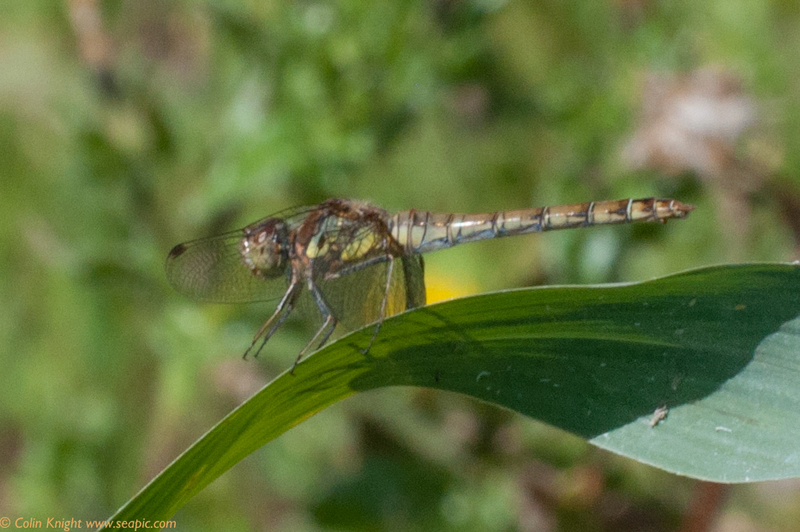 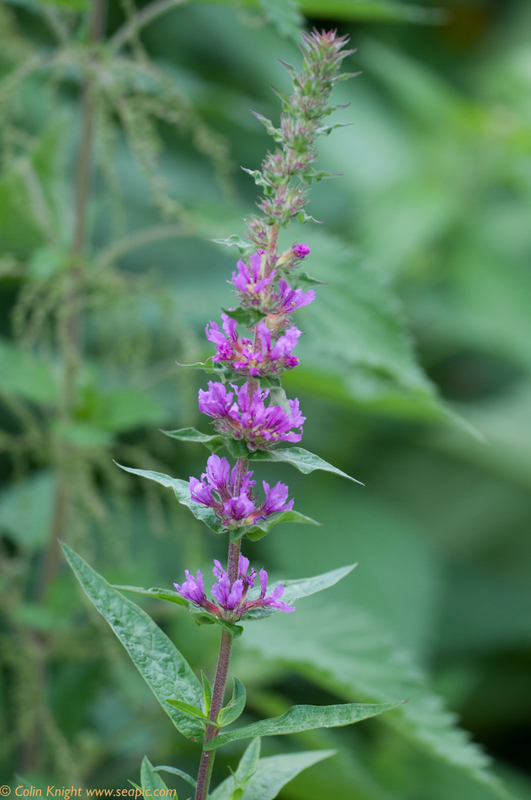 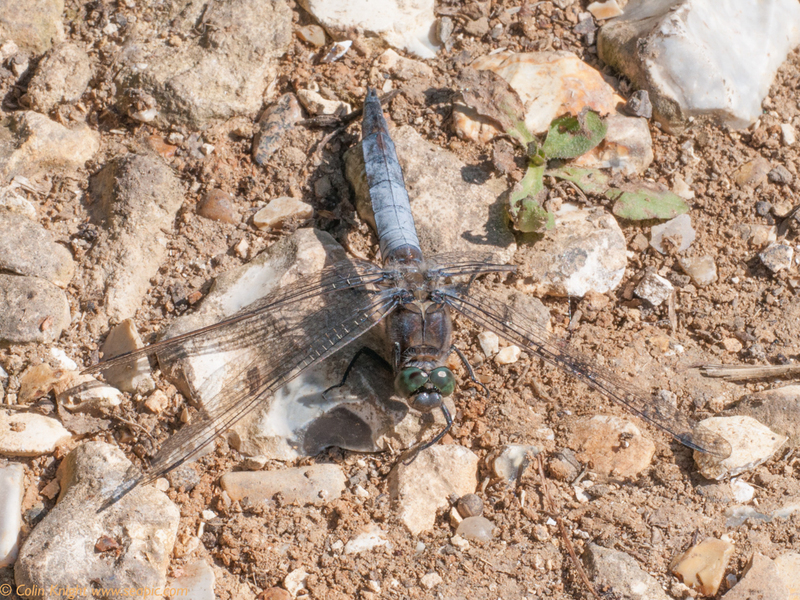 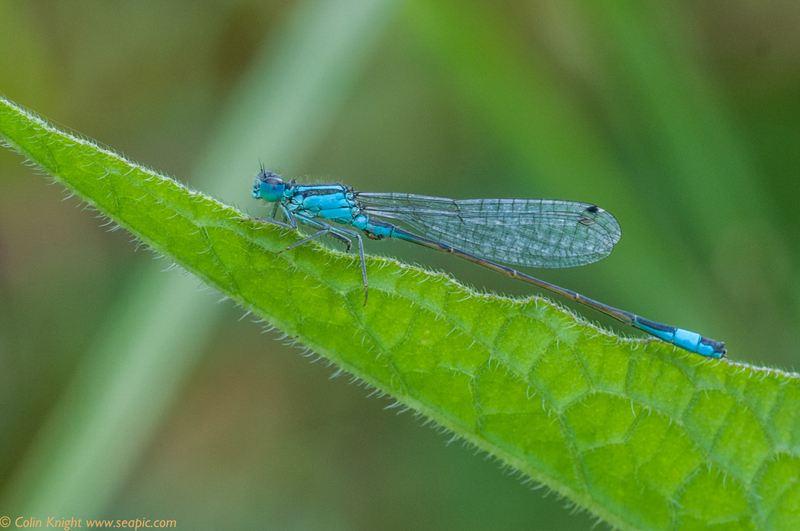 There were several dragonflies and a damselfly. 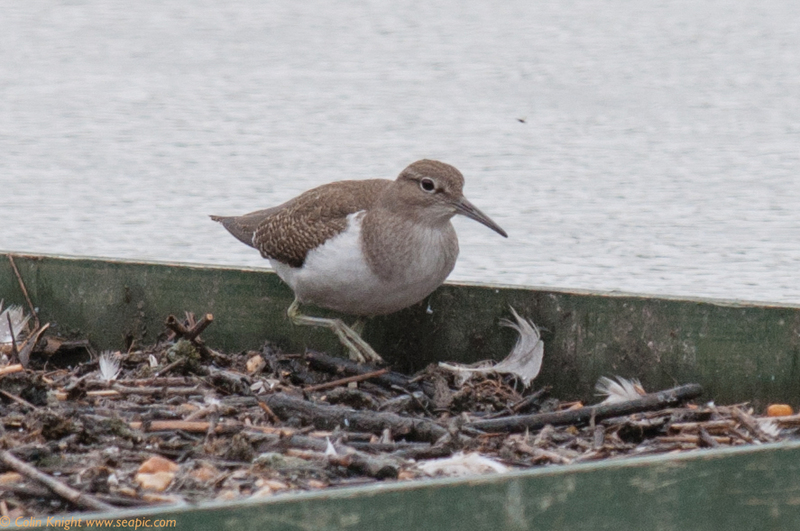 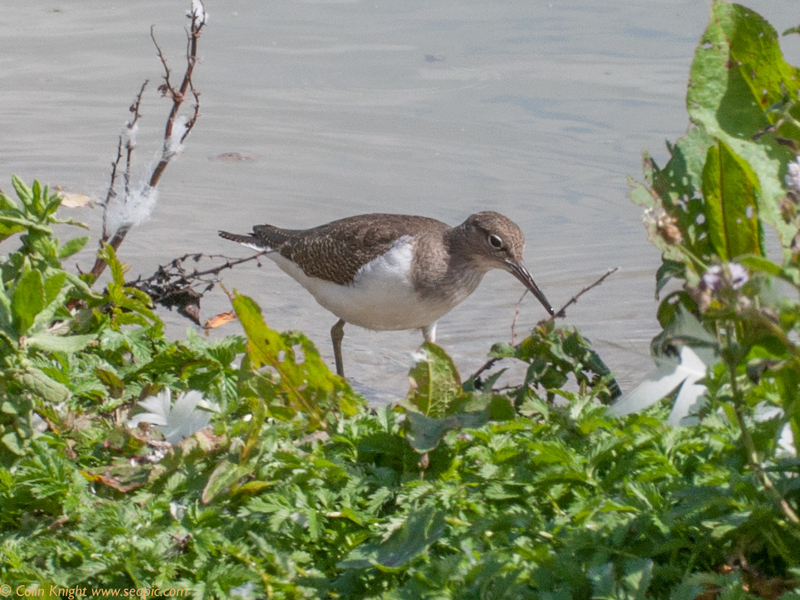 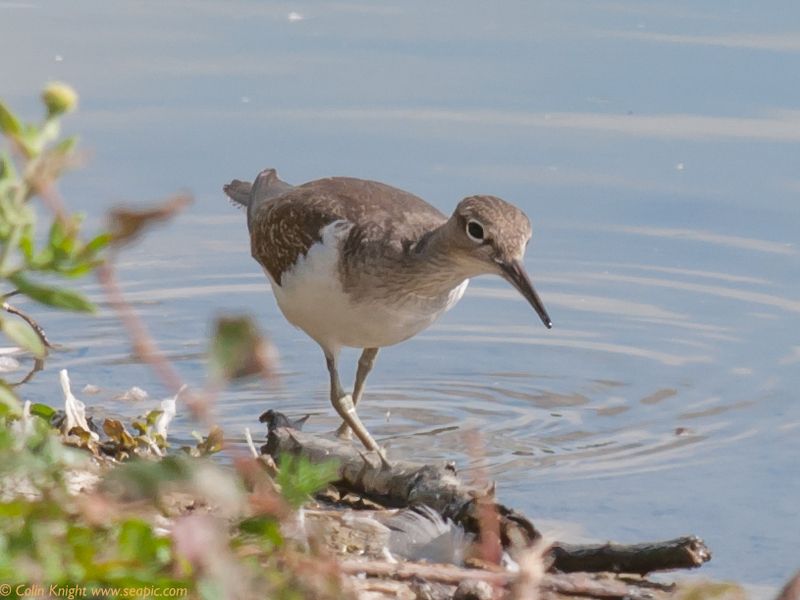 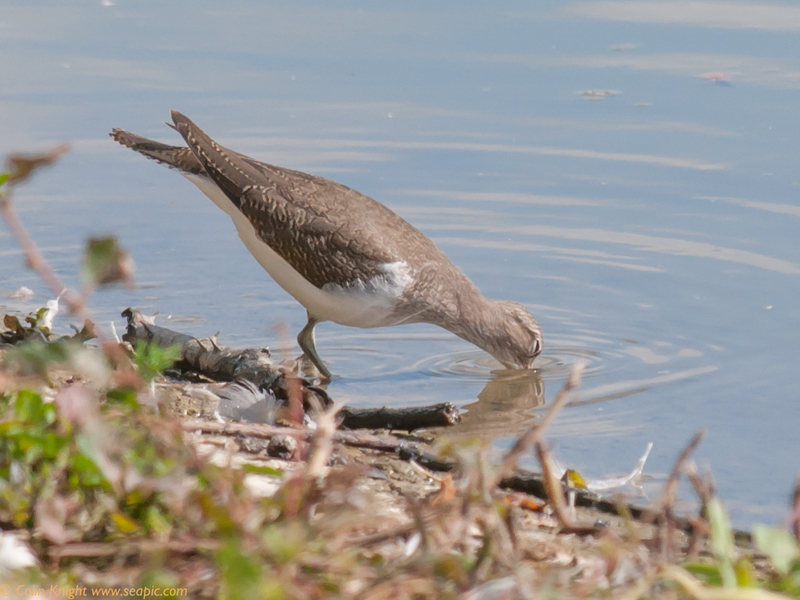 A Common Sandpiper walked in front of the Sand Martin hide. 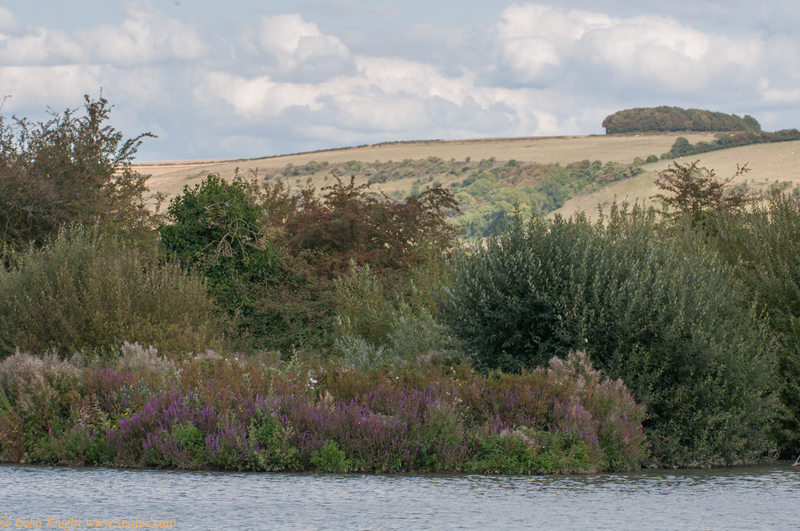 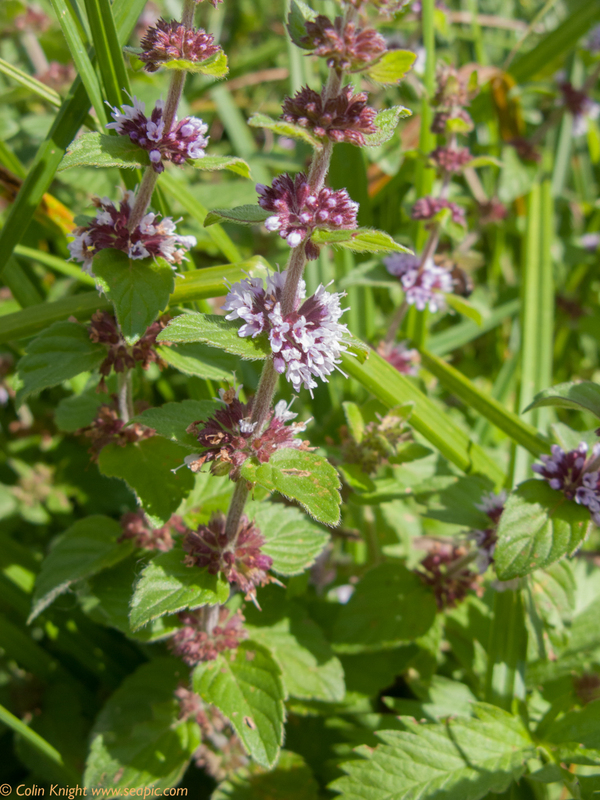 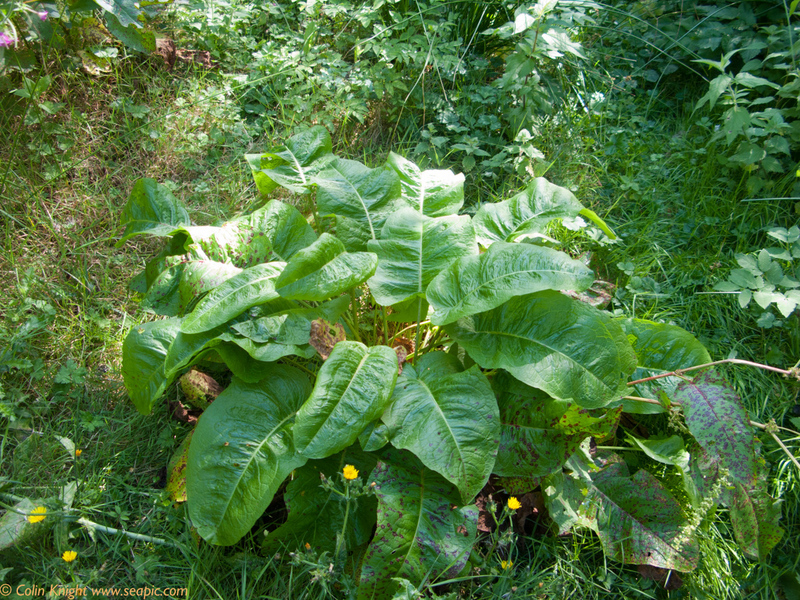 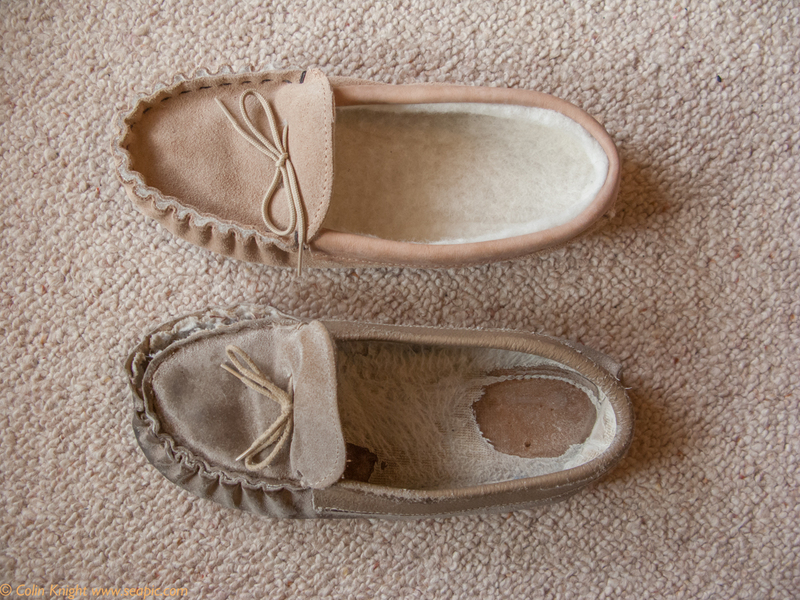 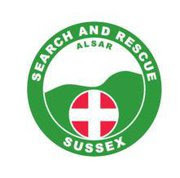 On Friday morning I received the news that I had prostate cancer (see earlier blog). 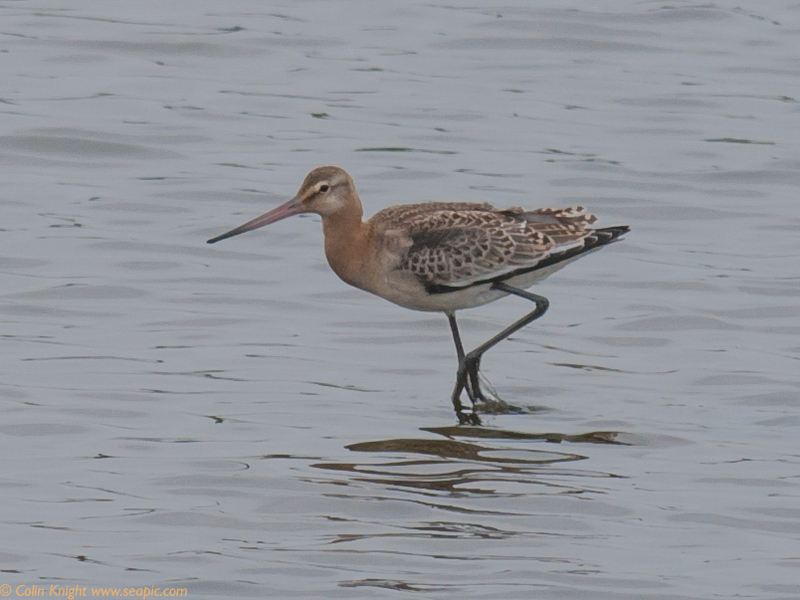 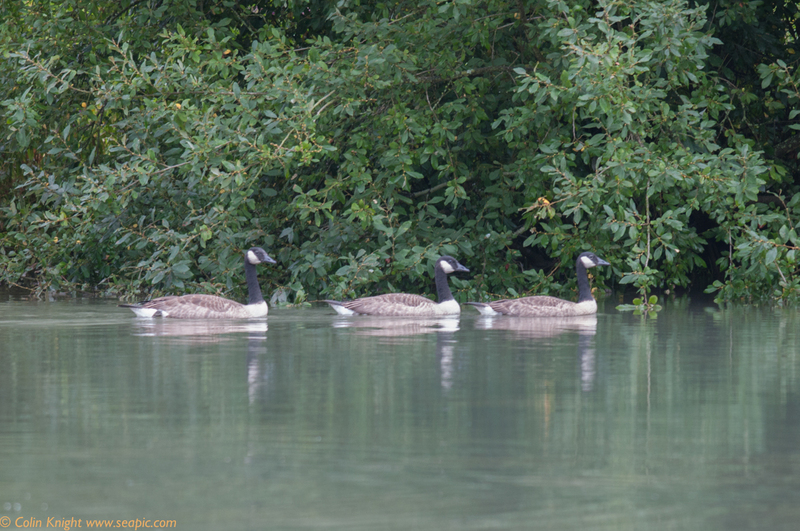 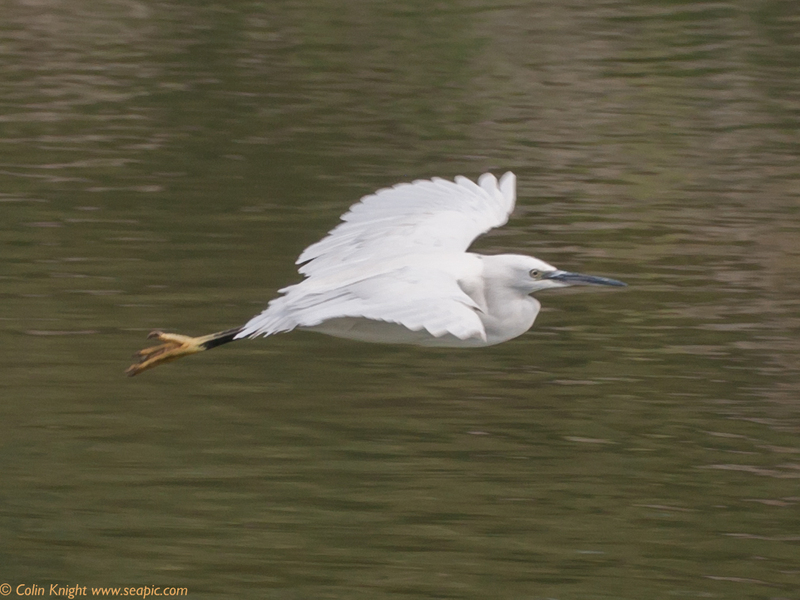 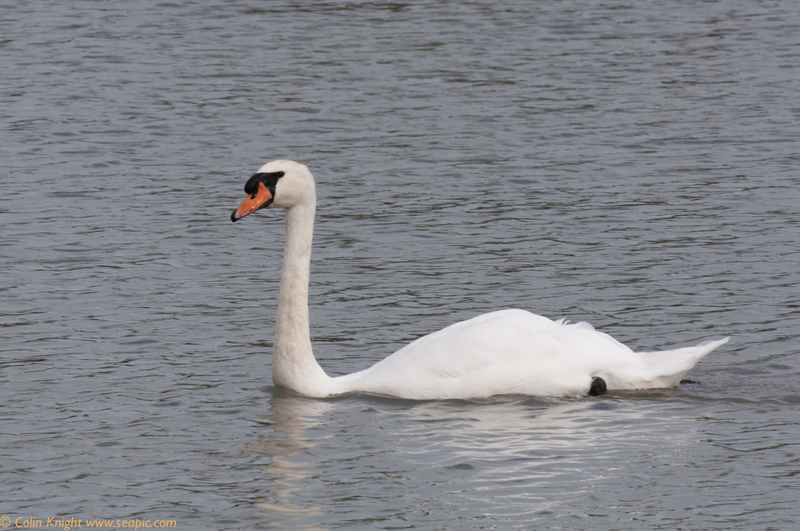 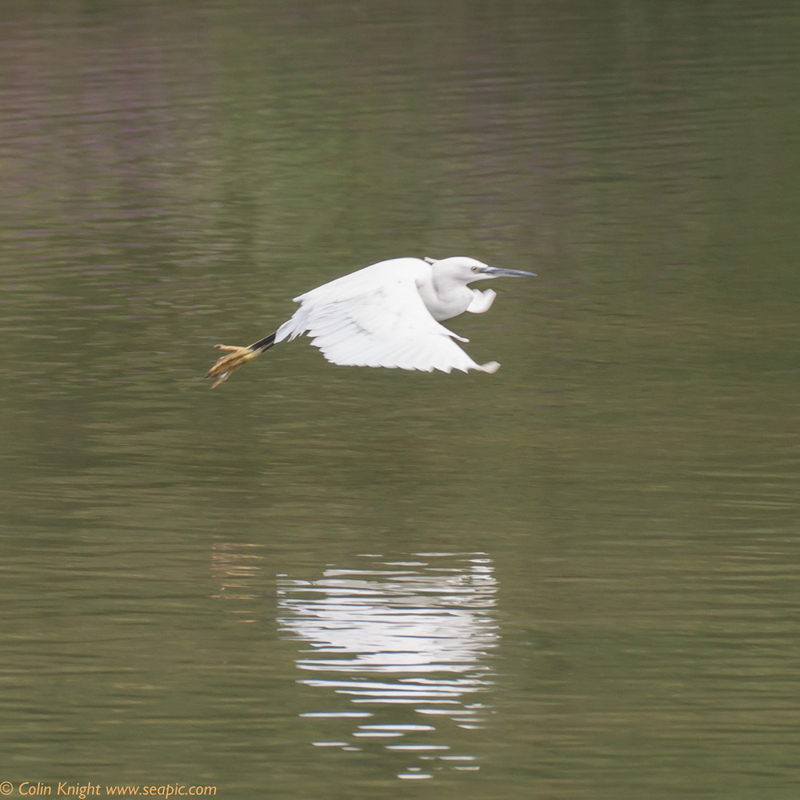 After lunch I visited Arundel WWT for photography therapy. 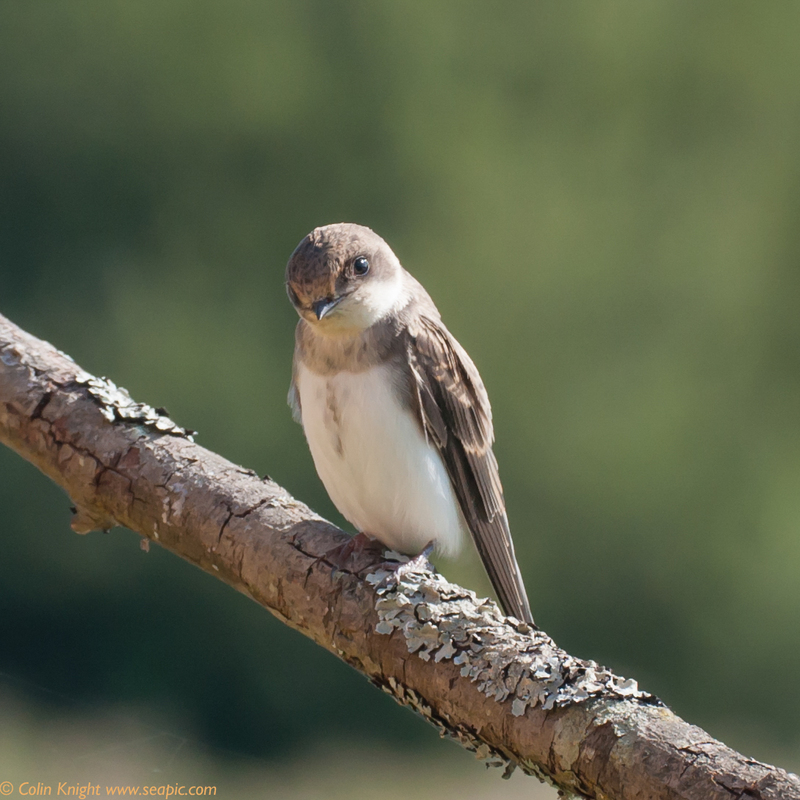 I was advised that Sand Martins had been visiting the Sand Martin hide in the mornings, sometimes perching on the branches set up in front of the speaker. 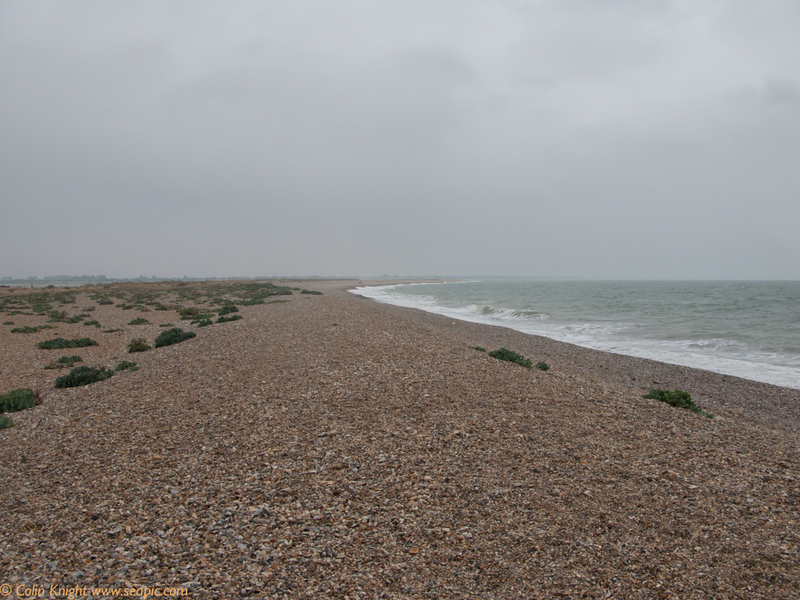 The speaker broadcasts chick noises which may encourage them to visit the ready-made tunnel nests next year. 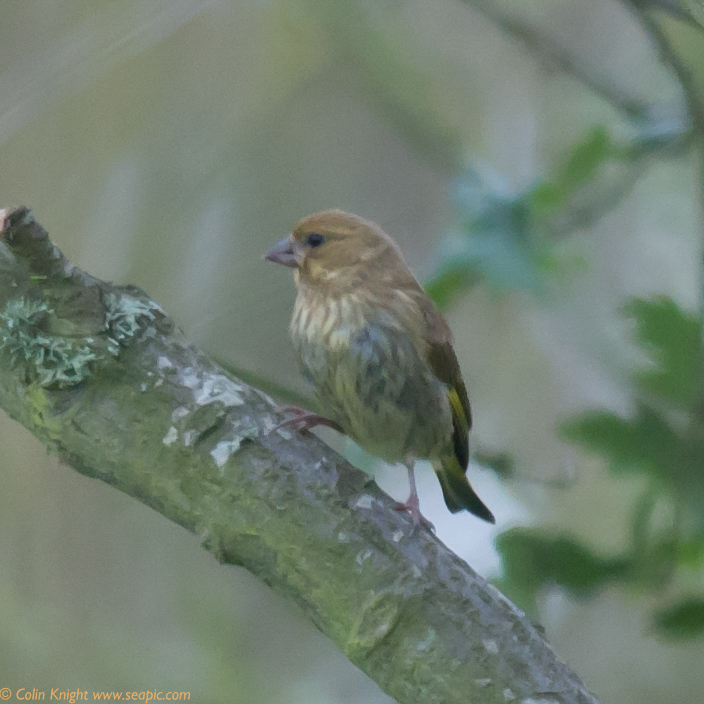 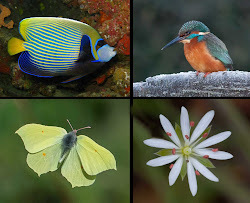 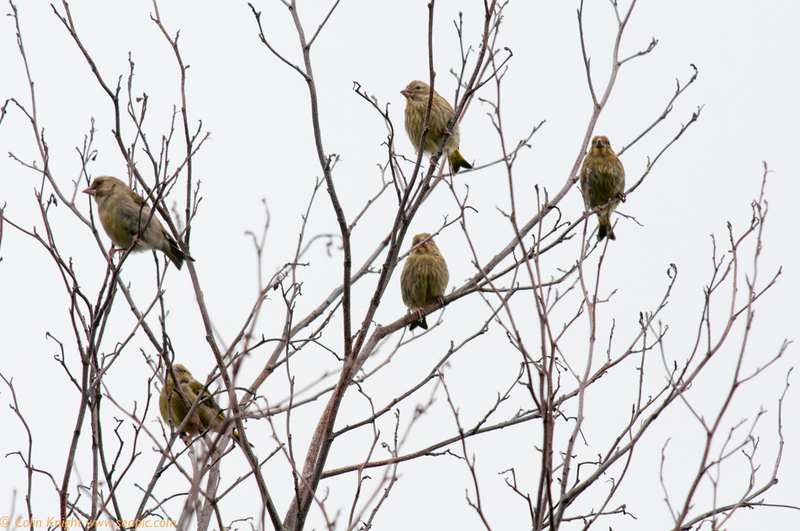 The old birds and this year’s young are gathering to migrate to warmer climes (I don’t blame them). 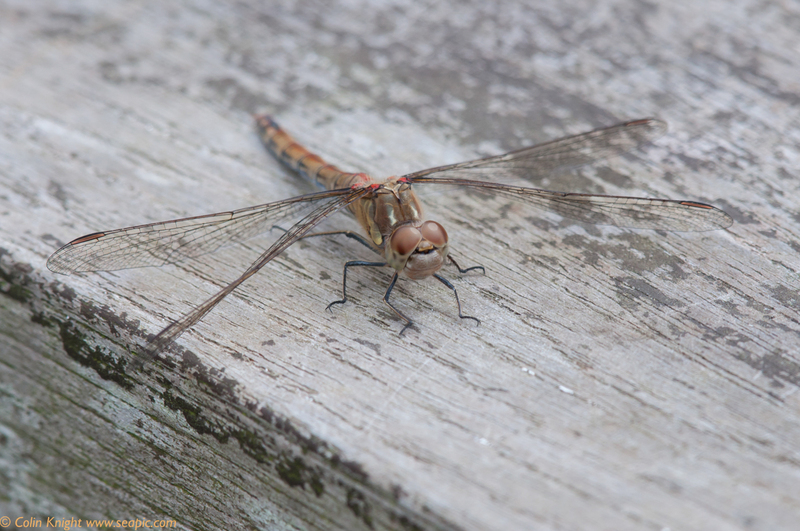 I decided to return at opening time to try and get some photos. 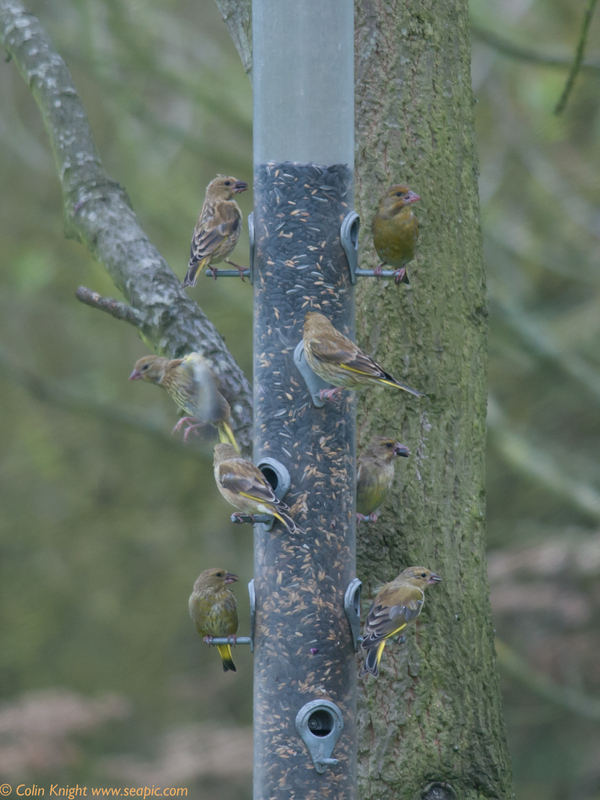 I managed to get some photos of them on Saturday morning. 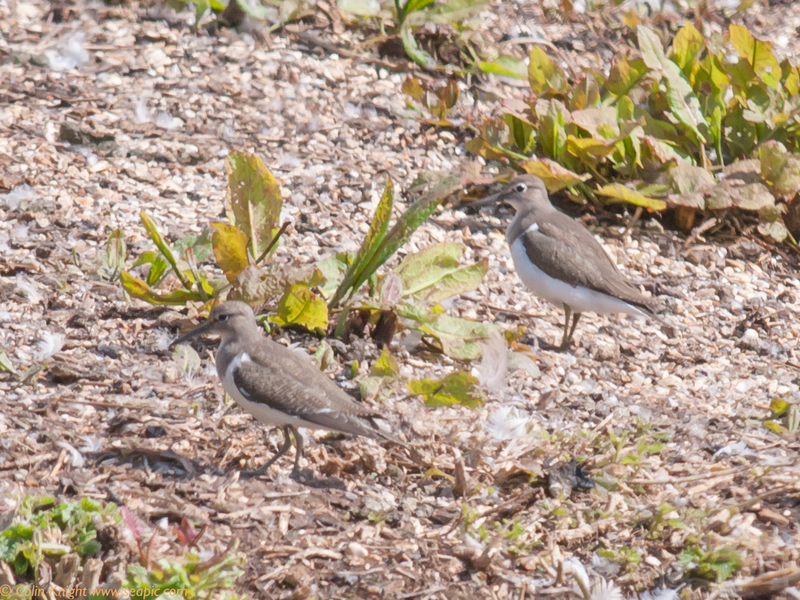 A pair of Common Sandpipers appeared. 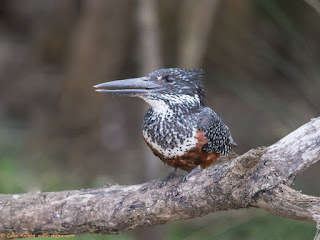 A Kingfisher flew around the lake several times and perched right in front of the hide at one point. 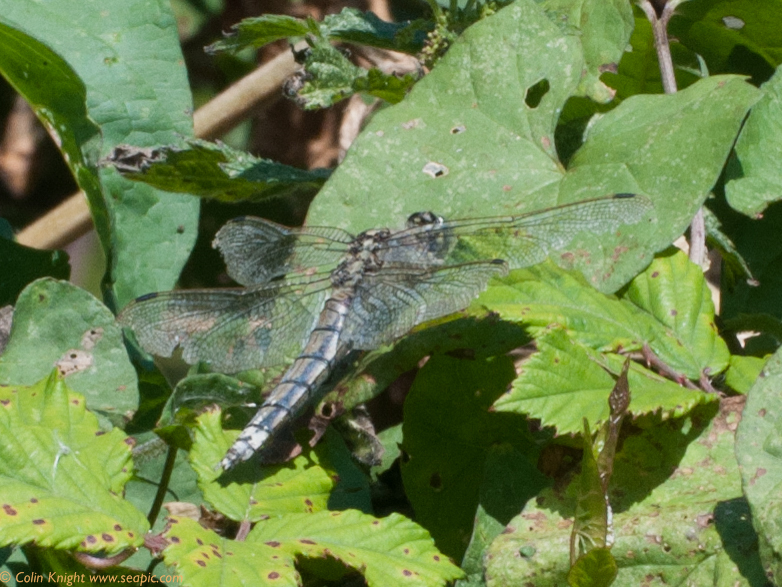 Unfortunately it was in total shade!